HarryBilt Engineering and Welding Services will invest $750,000 in increasing the capacity and capability of its facility in Ballarat. The project, which is backed by the Victorian State Government, will see HarryBilt separate the fabrication and assembly functions of its business, boosting production and enabling the local manufacturer to create new products such as light road and rail service vehicles. Minister for Regional Development Jaala Pulford said expansion at Wendouree includes a build and fit-out with manufacturing equipment, and the installation of management software technology. 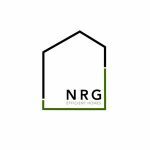 According to her, the move will add eight new jobs to the company’s workforce of 16. “HarryBilt is a great Ballarat business and a real success story, and with eight new jobs it is going from strength to strength,” Ms Pulford added. Member for Wendouree Sharon Knight said the investment will enable HarryBilt to take advantage of growing demand for rail infrastructure off the back of the State Government’s record investment in new lines, upgrades and maintenance across Victoria’s rail network. “This is good news for local manufacturing and yet another vote of confidence for doing business in Ballarat,” she concluded. 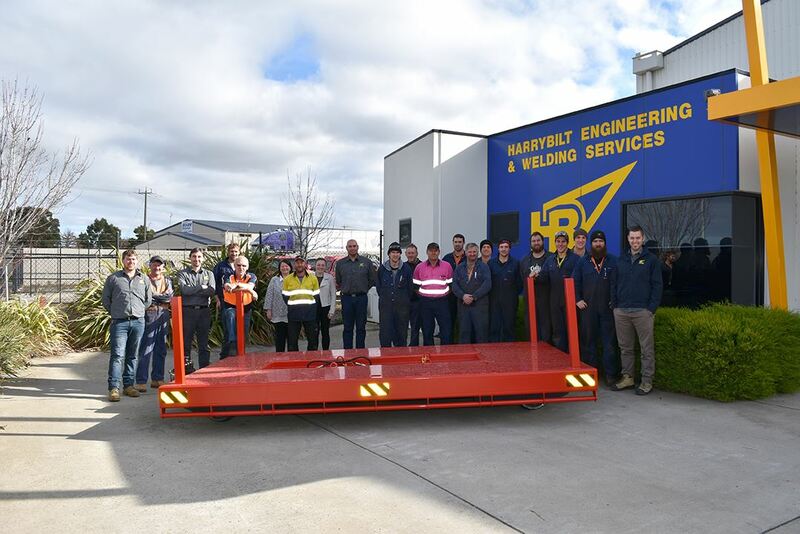 HarryBilt, which was established in 1985, supplies steel work to major companies and local councils, and specialises in the design, development and manufacture of specialist equipment for Rail Infrastructure Networks across Australia.